This original smooth jazz album is part of a collection released in San Francisco, CA. 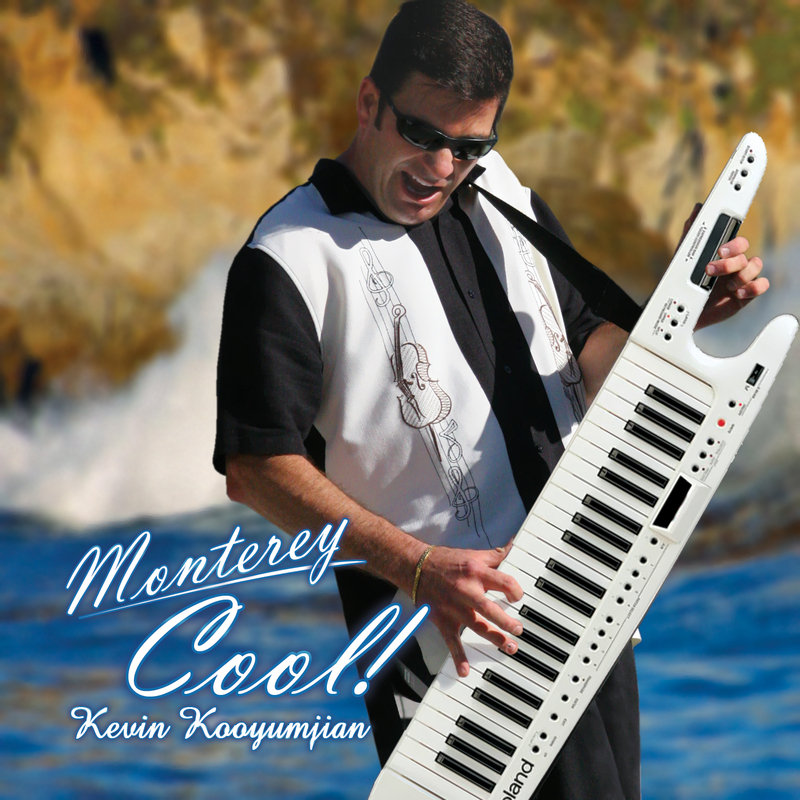 Kevin "K" Kooyumjian is known as the #1 keytar player in the world (see in action here) and was featured as a keytar expert on Storage Wars. This album involved taking photos in Monterey, creating a theme for the series of albums, and matching promotion materials (ie, 3D business card, phone app, web content). 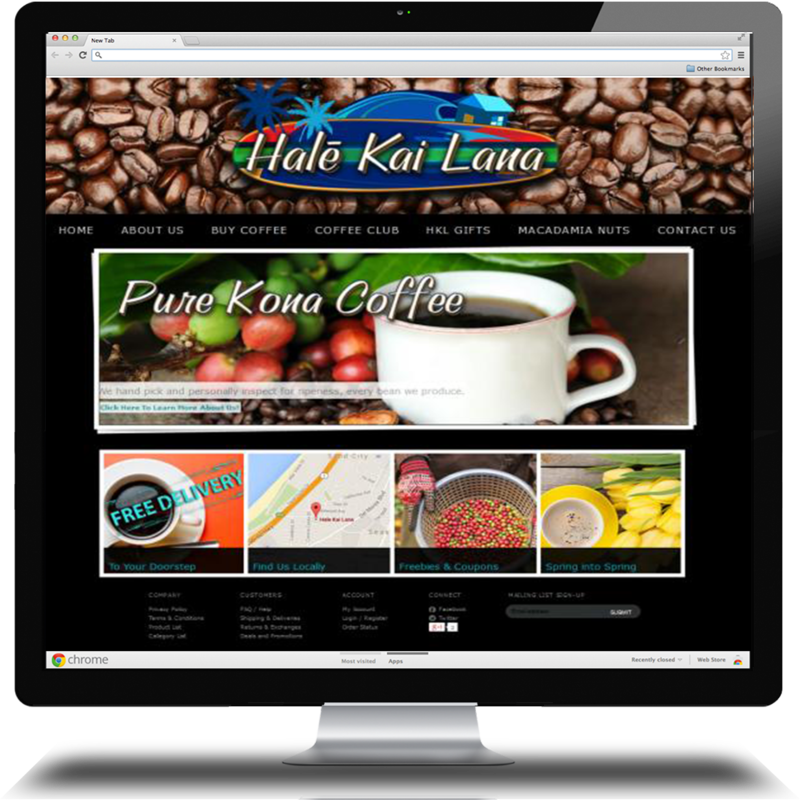 This web site was designed for a local coffee distributor, originally based in Hawaii. 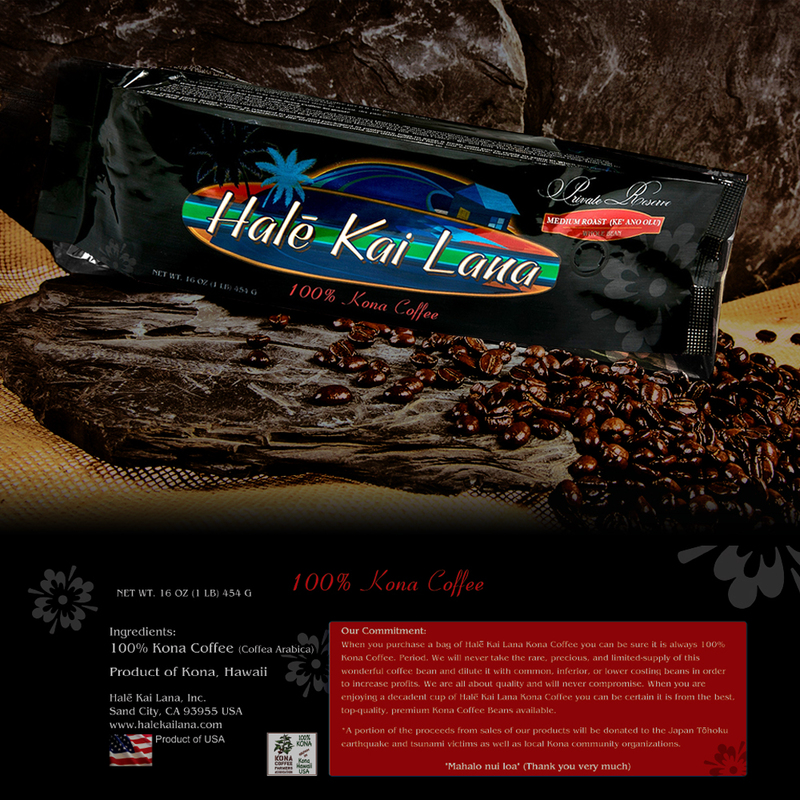 Their new shop is located in Sand City, where you can try their premium pure Kona coffee and delicious macadamia nuts. Locally made toffee company needed packaging that let their customers know they were about to enjoy some of the best hand made toffee they've ever had. 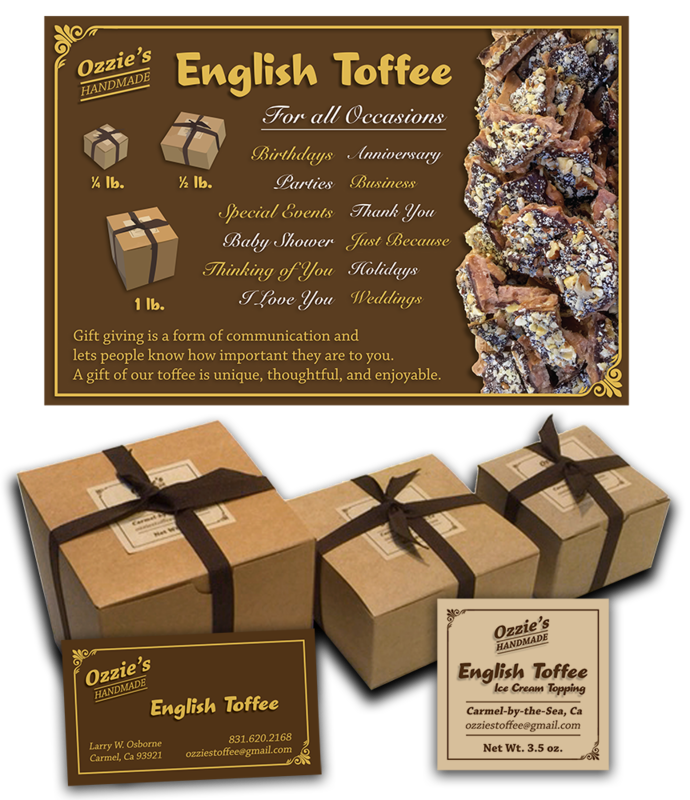 Working with Ozzie, the owner, we designed a professional yet natural presentation that matched the rich toffee candies. Original packaged design for local coffee distributor. Starting with a new logo, we were asked to create a high-end coffee bag to represent the premium Kona coffee. This bag features metallic print and freshness vapor vent and was manufactured in Hawaii then direct to the coffee facility for filling. 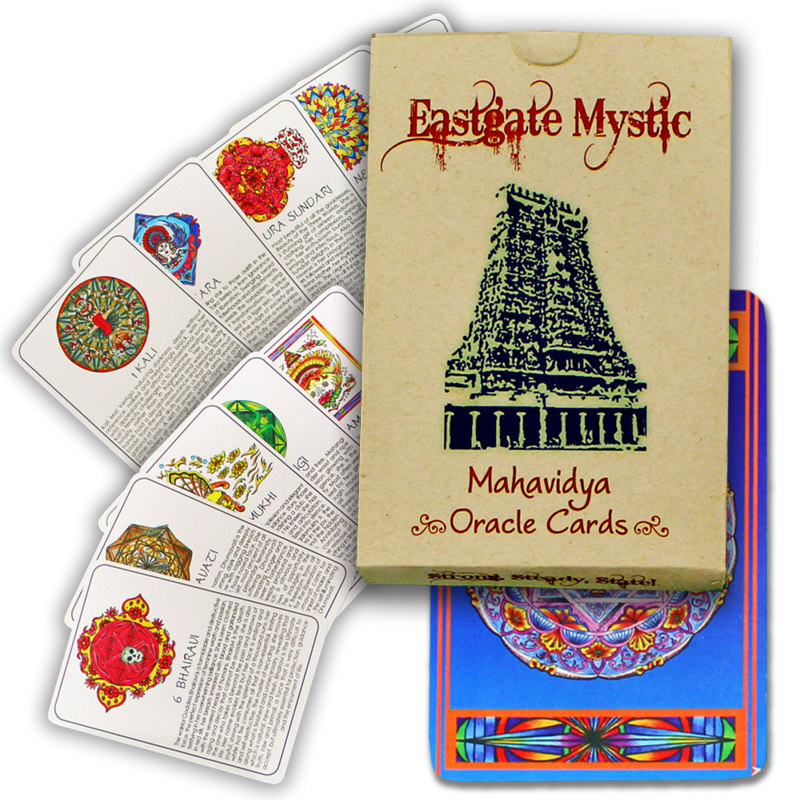 Original art produced on a 32pt large deck cards with round corners and original art on design box all printed on recycled paper products. 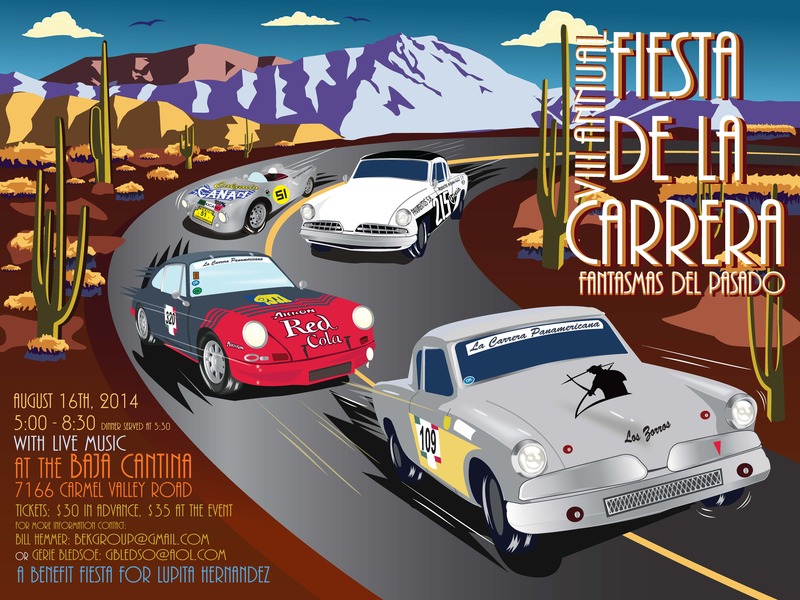 Original art created for annual event international rally racing event, turned charity drive. The host, Bill Hemmer, asked Pixels to create a event poster that featured past years winners cars. Our artist used Adobe Illustrator to draw vector renditions of the cars and recreated a key turn in the rally course. We also created a beautiful large event poster for auction, which sold for $8,000.